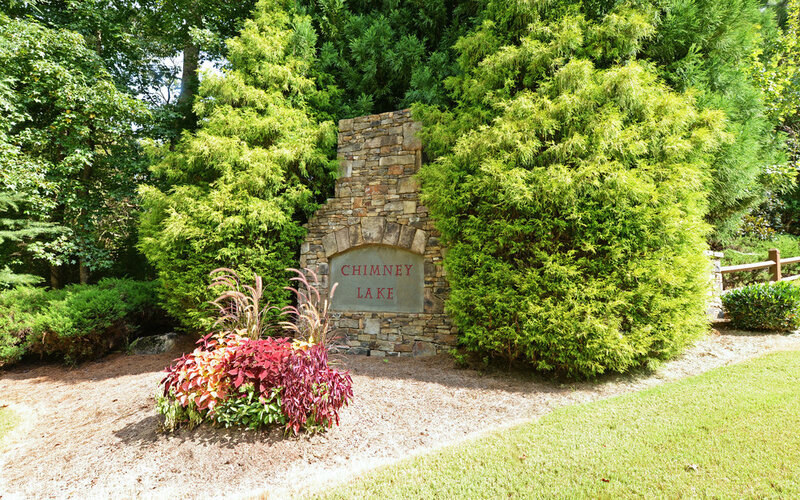 Chimney Lake is one of Northeast Georgia’s premier residential communities, located in Cleveland, Georgia, just minutes to the Chattahoochee National Forest and Alpine Helen. With mountain views and natural surroundings, and a moderate, four-season climate, Chimney Lake is the perfect setting for your next home or your retirement retreat. Choose from mountain and lake views and the beauty of the changing seasons. Our fall colors are spectacular! The city of Cleveland is called “the Gateway to the Mountains” and is the county seat for White County. A 2006 issue of "Money Magazine" named White County as one of the most desirable places to live in the entire country. 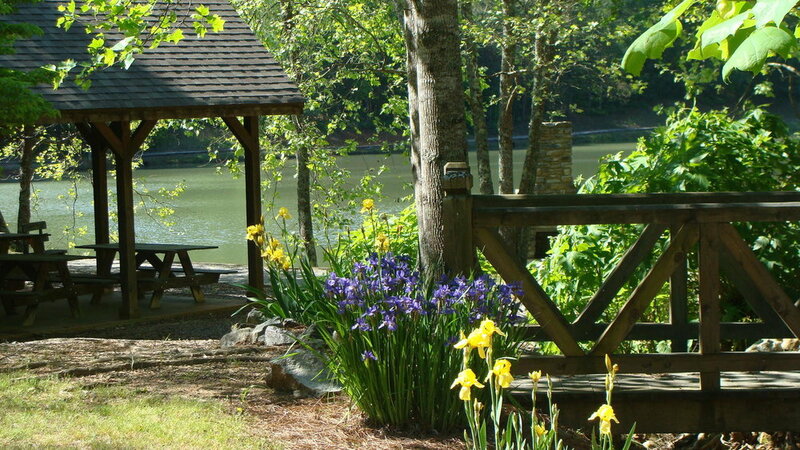 Nearby are the headwaters of the Chattahoochee River and Lake Sidney Lanier, as well as several public golf courses. Northeast Georgia Medical Center, a regional hospital, is located just 25 miles to the south in Gainesville. The fabulous Georgia Mall is 50 miles away, and Atlanta is about 70 miles south. 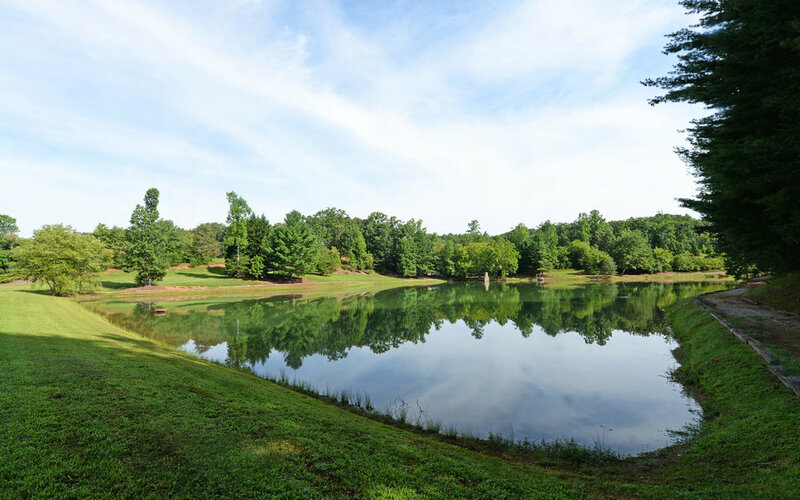 As a resident of Chimney Lake, you’ll enjoy the security and privacy of a gated community, including a gorgeous five-acre lake with 28 acres dedicated to green space, parks and amenities. The total development includes 282 acres and 140 home sites, with every home site at least one acre. Judy is an associate broker for Keller Williams Realty Lanier Partners. Visit her Web site at www.sellingnorthga.com for additional listings and real estate information for White, Habersham, Hall, Banks and Lumpkin Counties. For more information, give Judy London Dunagan a call at 706-969-3561 or visit her at the Chimney Lakes Sales Center, located off Highway 115 East on Henry Nix Road.